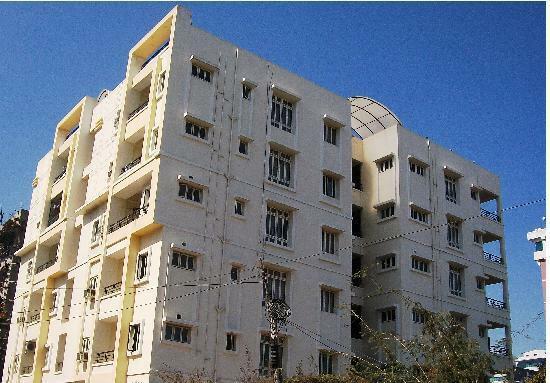 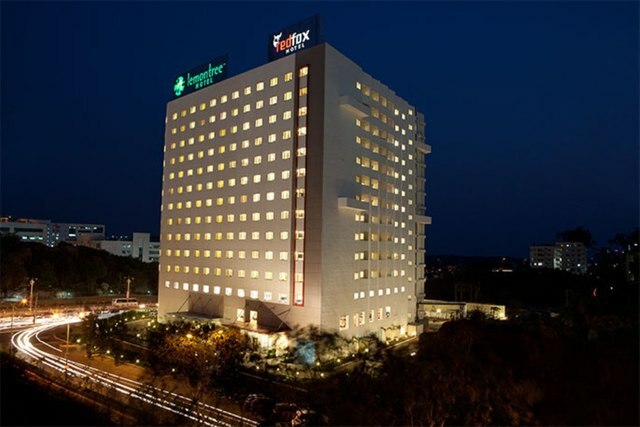 Treebo Tals Hytek situated in Hi-Tech City, Hyderabad is close to several big IT firms like Tech Mahindra (200 metres), TCS (1.2 km) and Google (1.5 km). 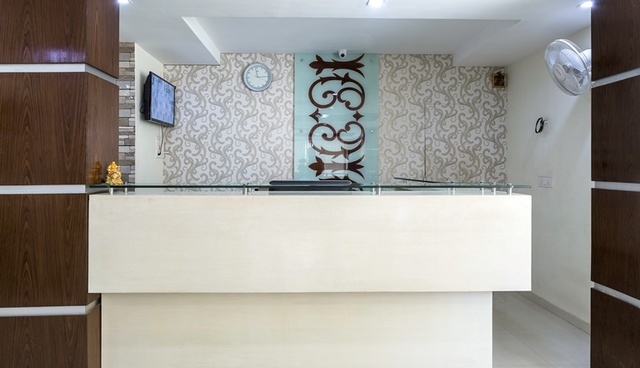 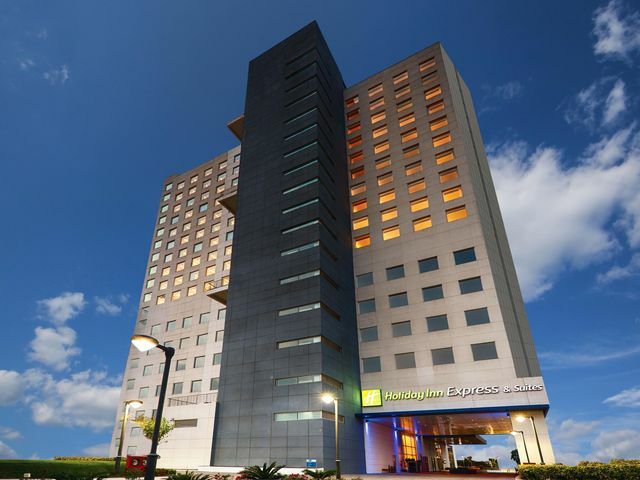 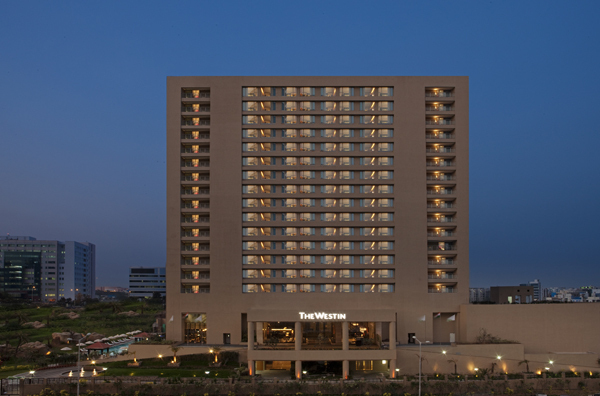 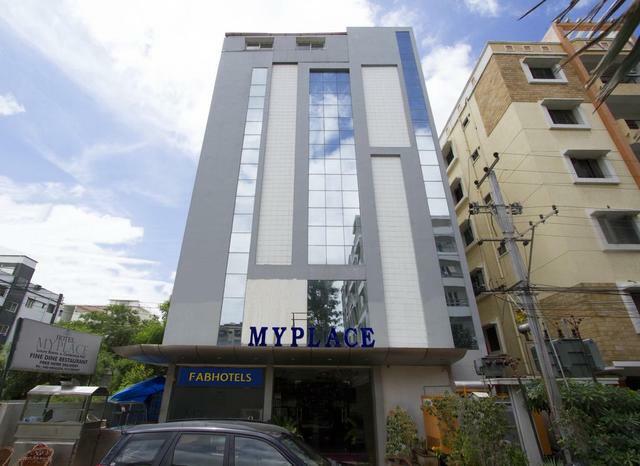 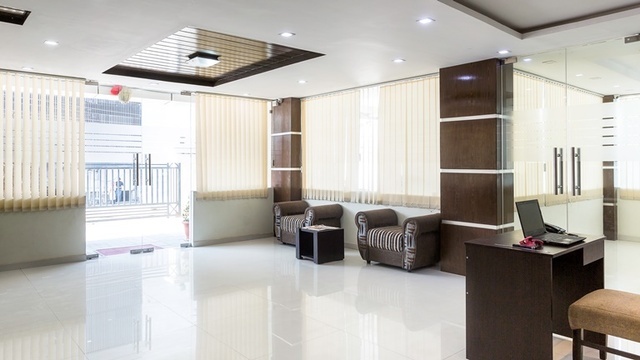 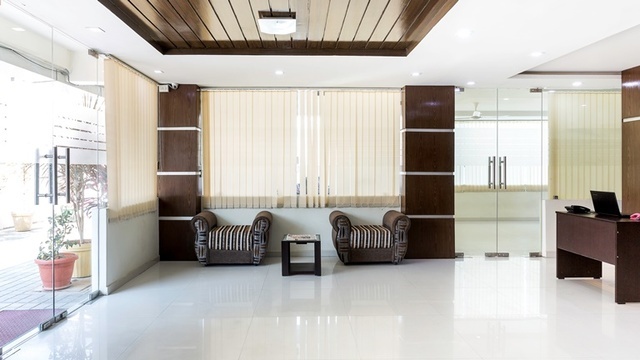 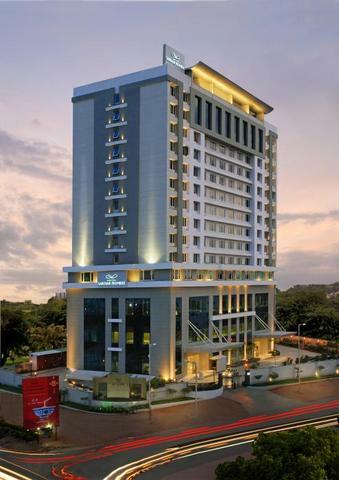 Perfect for corporate travellers visiting these offices in Hyderabad. 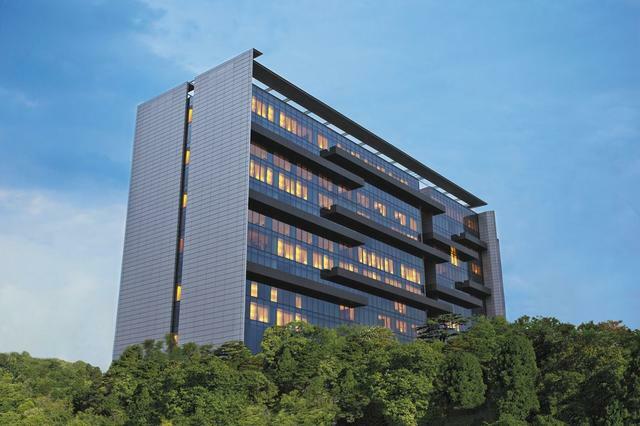 Nearby attractions include Cyber Towers and Shilpaaramam both within 1 km. 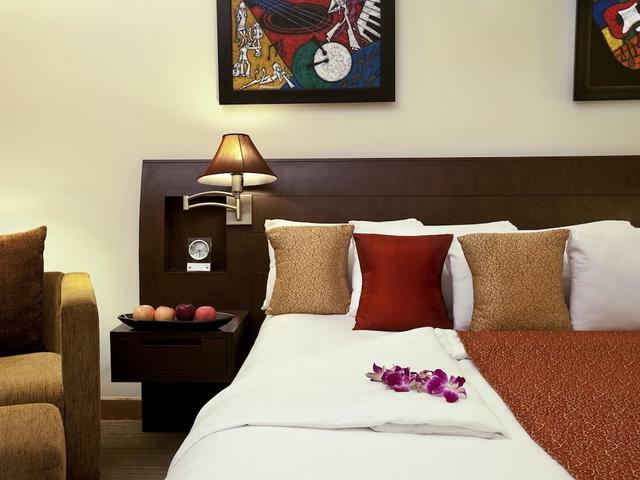 Standard Treebo offerings like complimentary breakfast, Wi-Fi, parking, room service are available. 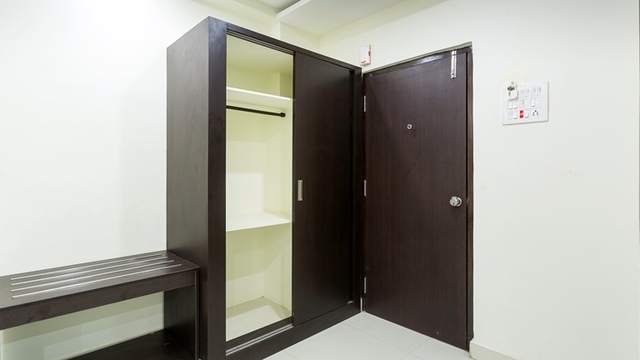 Other facilities include a travel desk and on-demand laundry services. 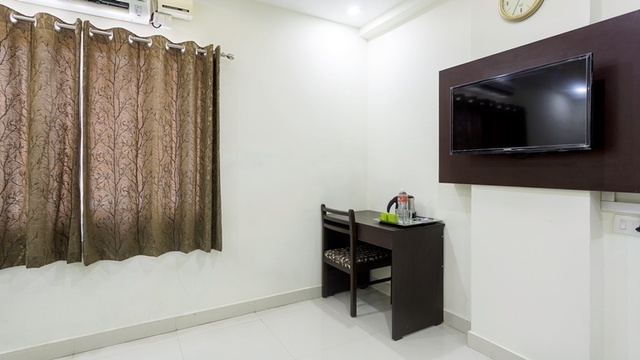 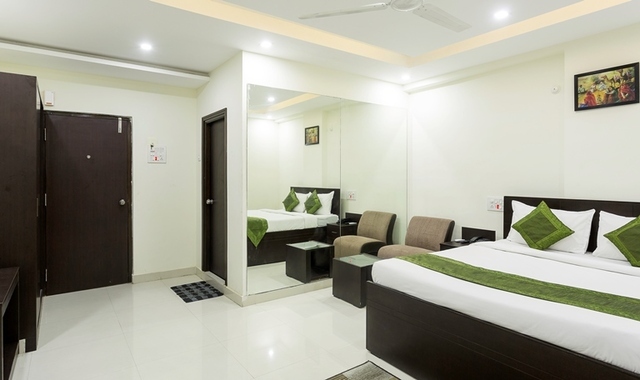 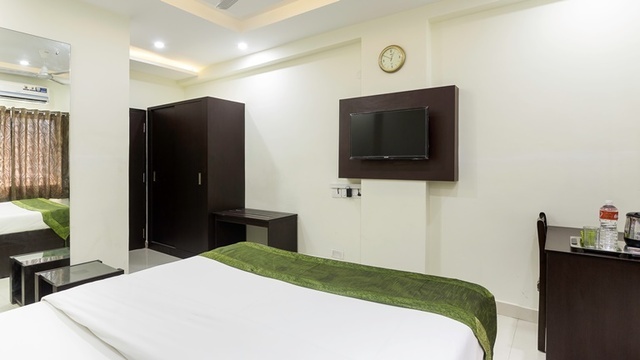 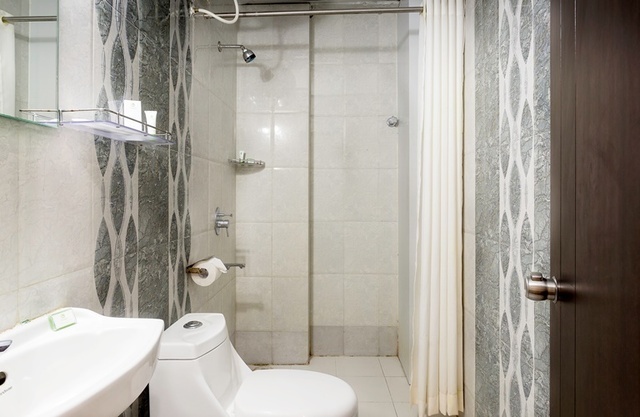 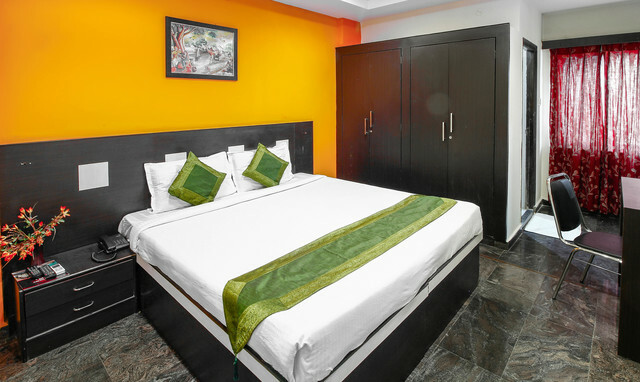 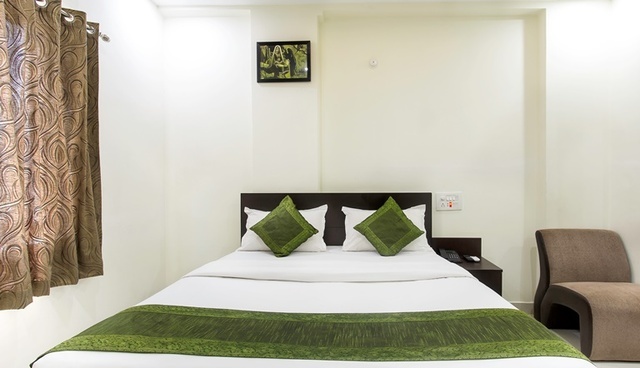 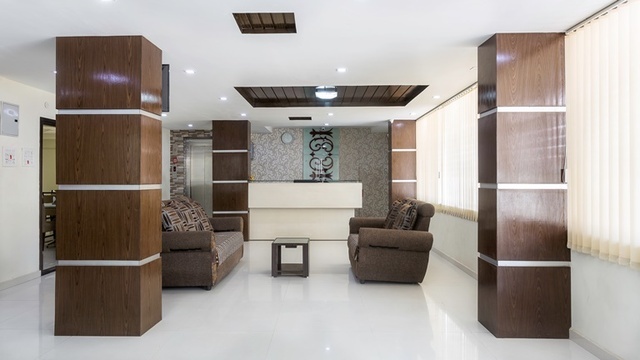 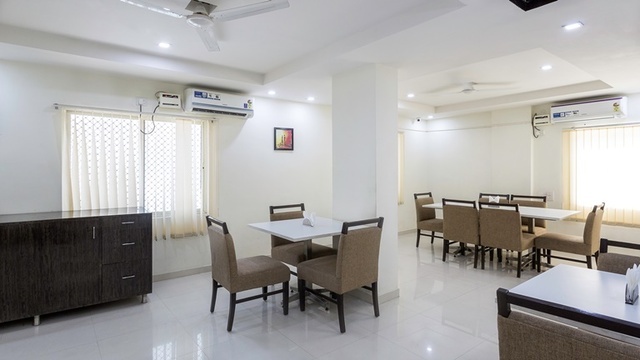 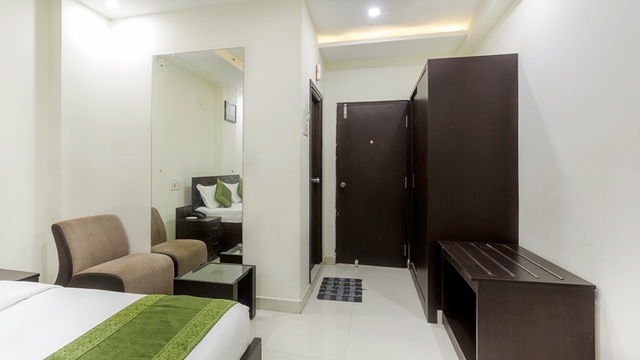 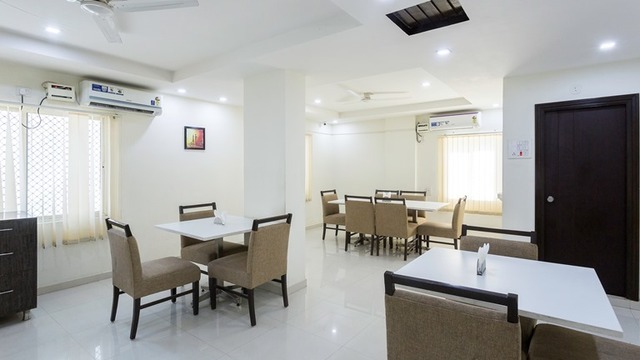 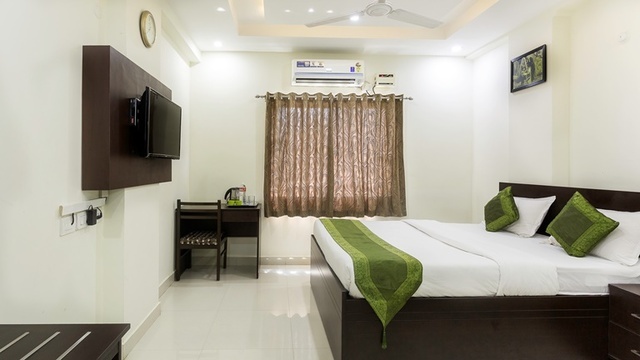 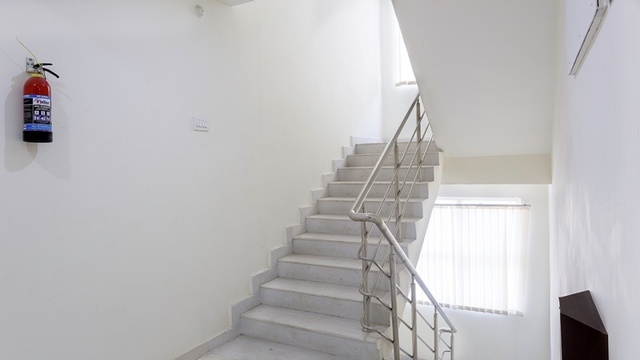 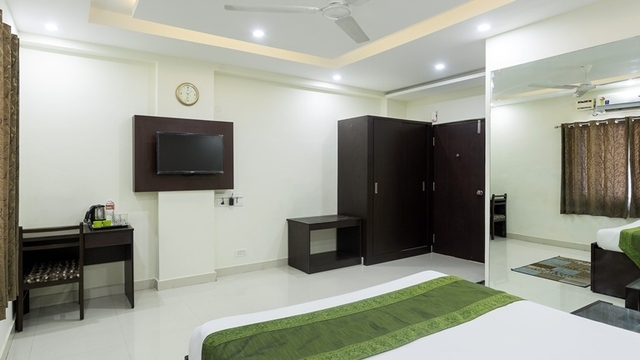 Air-conditioned rooms have modern and elegant decor with all basic amenities required for a comfortable stay, like TV with DTH, electric kettle and fresh, clean linens. 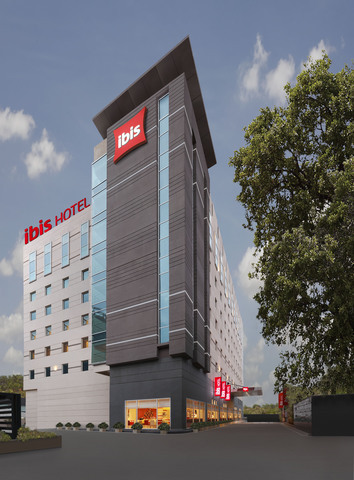 Rajiv Gandhi International Airport is 34 km from here and the station is 17 km from the hotel. 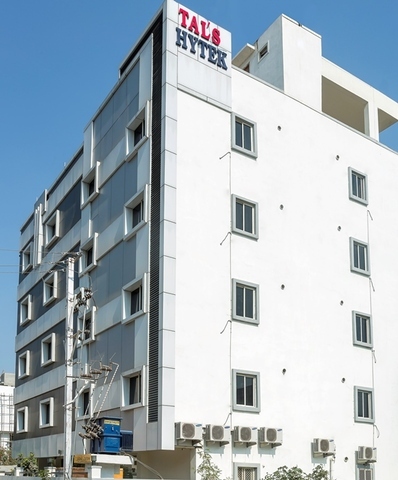 For commuting within the city the Kondapur Bus Stop is 2.4 km from here and the local train station Hitech MMTS is 3.5 km from Treebo Tals Hytek.